A long-standing local stencil artist of great admiration is HaHa. He has stenciled a great number of items around the walls. 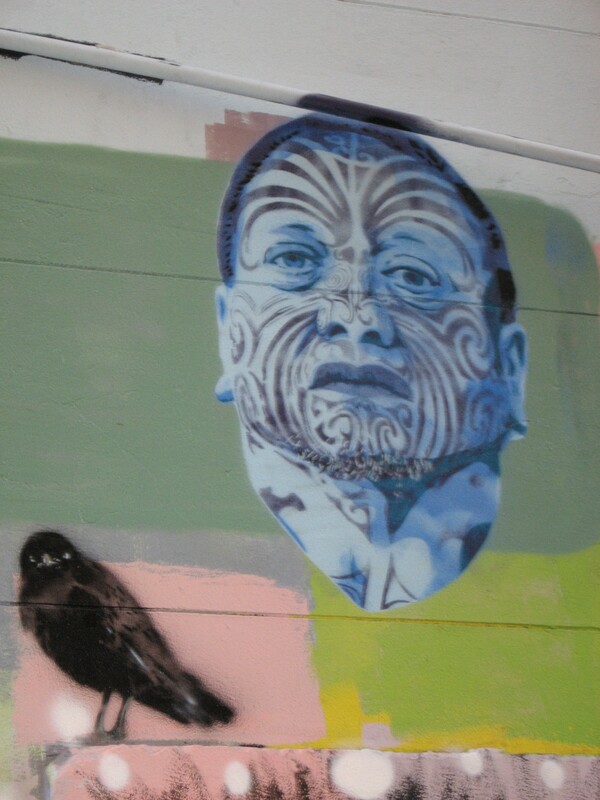 He also trades by his real name as Regan Tamanui (artist). This ran in Hosier Lane for quite some time – great feat! Look out for further posts on my Stencils page. This entry was posted in Stencils, StreetArt, StreetArtists and tagged Art, grafitti, Ha-Ha, stencil art, StreetArt. Bookmark the permalink.